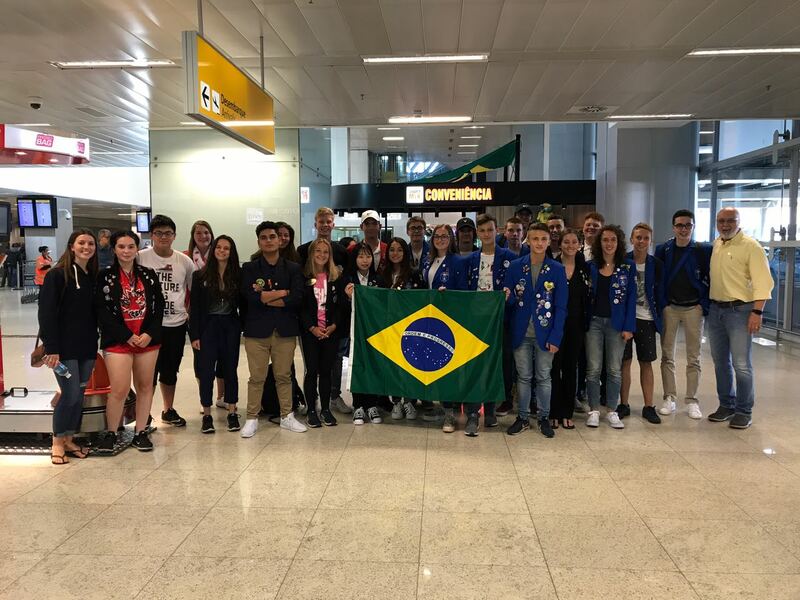 This morning we received word from Edgar, our club's outbound exchange student that he has arrived in Brazil! The Rotary Youth Exchange builds peace one young person at a time. Students learn a new language, discover another culture, and truly become global citizens. Exchanges for students 15 to 19 years old are sponsored by Rotary clubs in more than 100 countries. 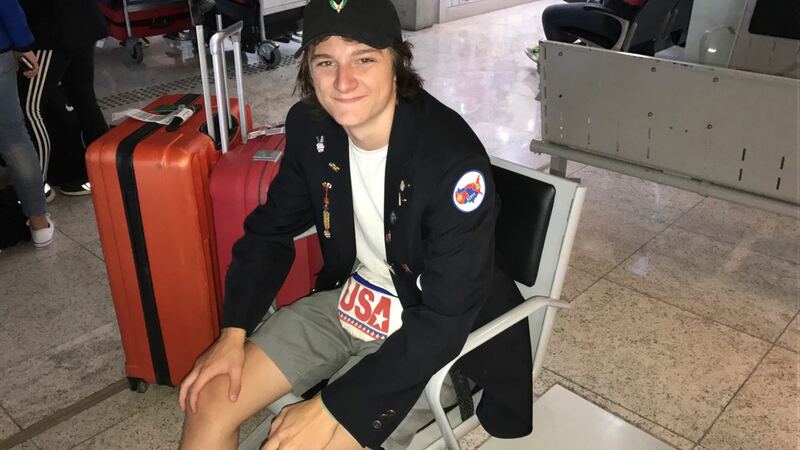 Exchange students unlock their true potential to: develop lifelong leadership skills, learn a new language and culture, build lasting friendships with young people from around the world and become a global citizen (https://www.rotary.org/en/our-programs/youth-exchanges). Our club is co-hosting an incoming exchange student with the Evergreen Club.